The leader of the UK’s opposition Labour party has suggested Queen Elizabeth II should apologise if her private estate invested roughly 11 million euros (10 million pounds) in offshore portfolios in the Cayman Islands and Bermuda to avoid paying tax in Britain. Jeremy Corbyn was speaking at a gathering of the Confederation of British Industry (CBI) in London following the release of the so-called “Paradise Papers,” which detail offshore tax arrangements of various wealthy individuals and companies. A newspaper reporter asked Corbyn if Britain’s ruling monarch should apologise over the revelations. According to the documents obtained by the International Consortium of Journalists, the investments were made in 2004 and 2005 by the Duchy of Lancaster, the queen’s private financial manager. Buckingham Palace has not commented on the revelation that the Duchy of Lancaster, which handles the Queen’s private wealth, used offshore investments. The Duchy of Lancaster, which holds assets for the British monarch to generate income for her, confirmed in a statement that some of its investments are in overseas accounts. It said that all its investments were legitimate. 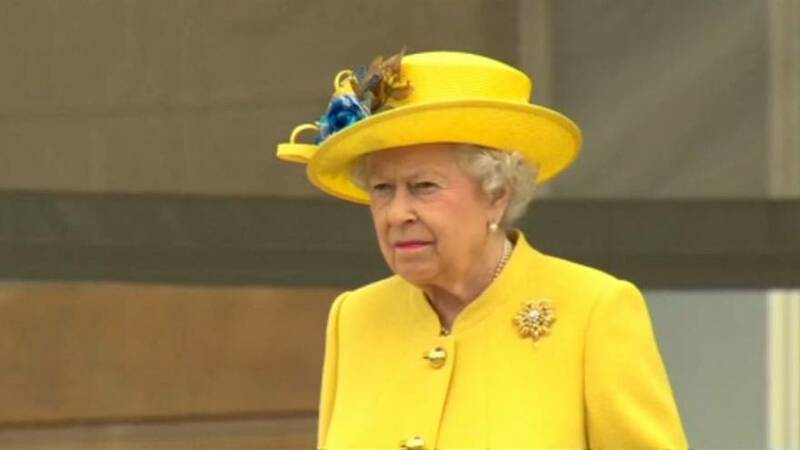 The documents showed that the queen has roughly 3600 euros (just over 3200 pounds) invested in BrightHouse, a household goods and electronics retailer that has been accused of exploiting customers by charging high interest rates. The queen pays taxes on the income generated by her holdings in the Duchy of Lancaster. The documents about Elizabeth’s financial holdings are part of a tranche of some 13.4 million records of offshore accounts leaked to German newspaper Suddeutsche Zeitung and shared with the International Consortium of Journalists and a network of more than 380 journalists in 67 countries.